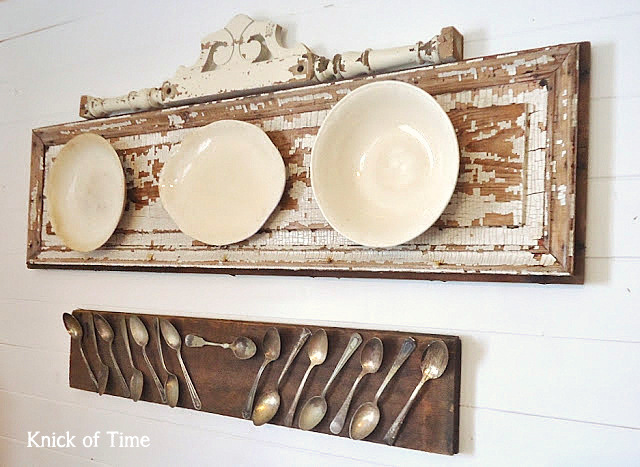 Plates on a wall suddenly take centre stage when backed with an old panelled door. Isn’t this feature cool? 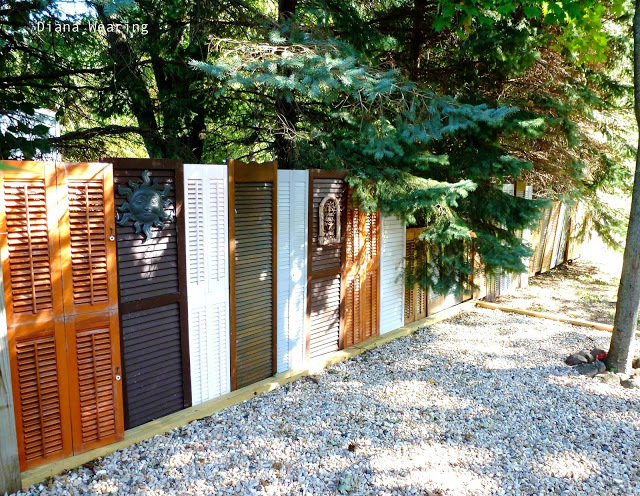 No need to stare at a boring backyard fence when you can cover it up with salvaged old doors. What a fantastic eye grab! Thirsty? 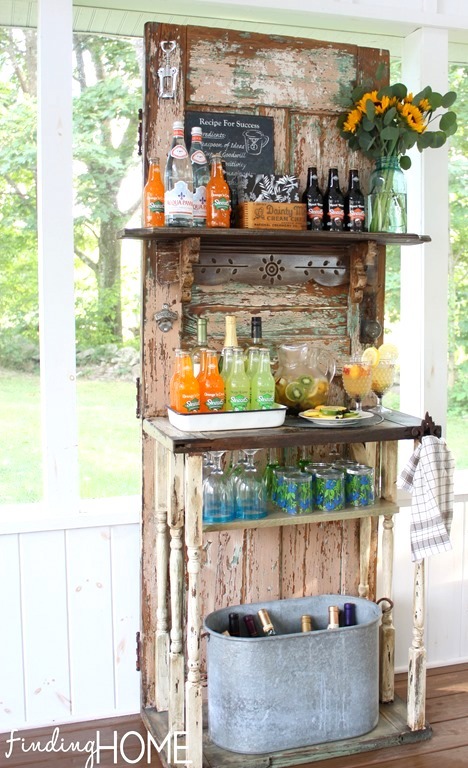 Find an old chippy door to make your own beverage station. This could also be used for a potting bench, book shelf… the sky’s the limit. Beautifully romantic, this old door left untouched makes for one stunning character filled wall feature.Add a few hooks and it becomes anything you wish it to be. 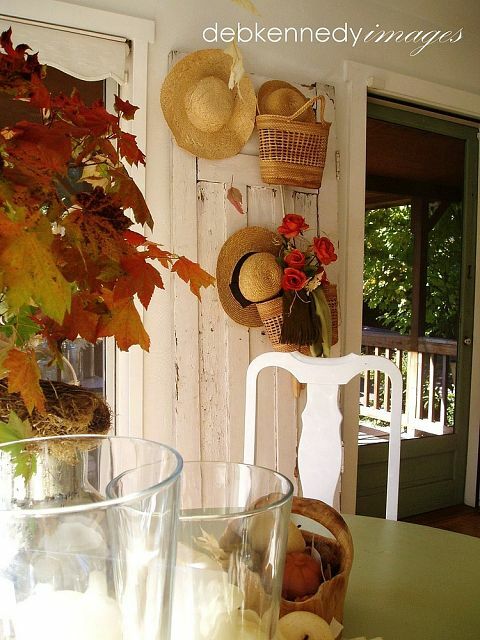 An old door teamed with a little table painted out the same tone gives you one beautiful focal point that’s also useful! Hang a small mirror and hooks and it becomes a full blown hall tree. 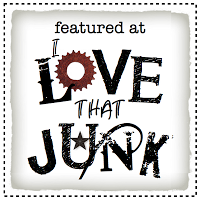 Check out ALL the old door features over at I Love That Junk! 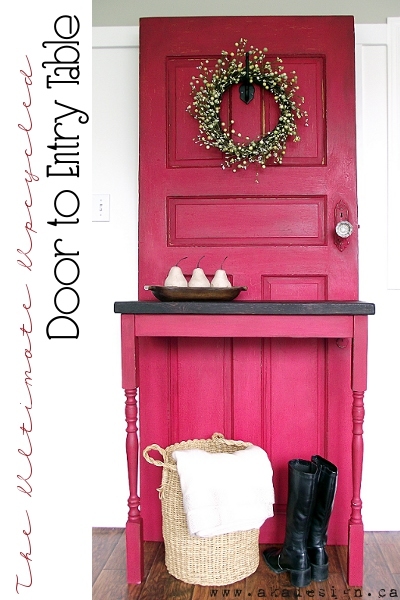 Here’s a fabulous collection of amazing DIY Old Door Projects from Hometalk all in one easy to read clipboard! 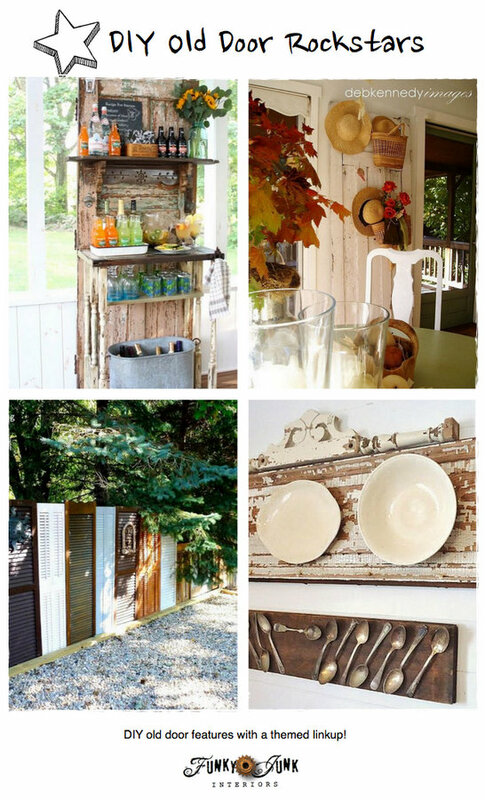 Got a great DIY old door project? 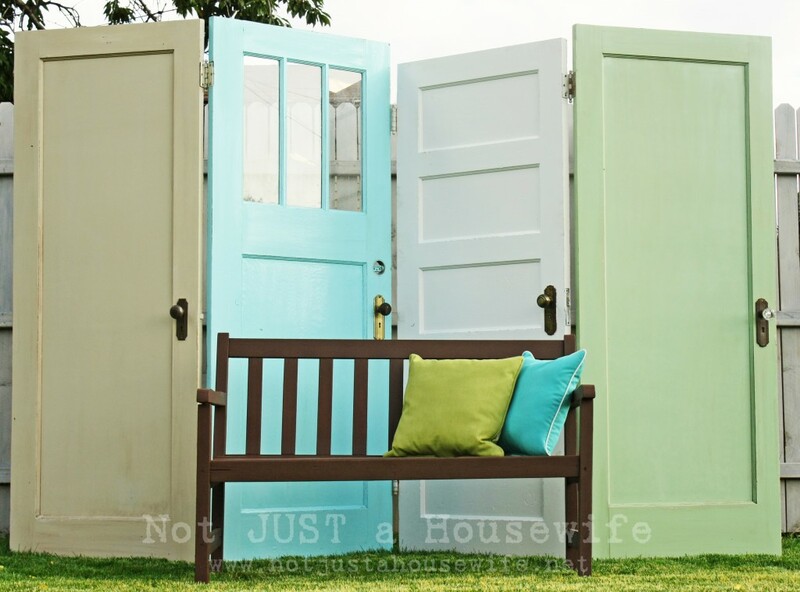 Love all these door projects, especially the outdoor privacy door screen. Thanks for hosting Donna. 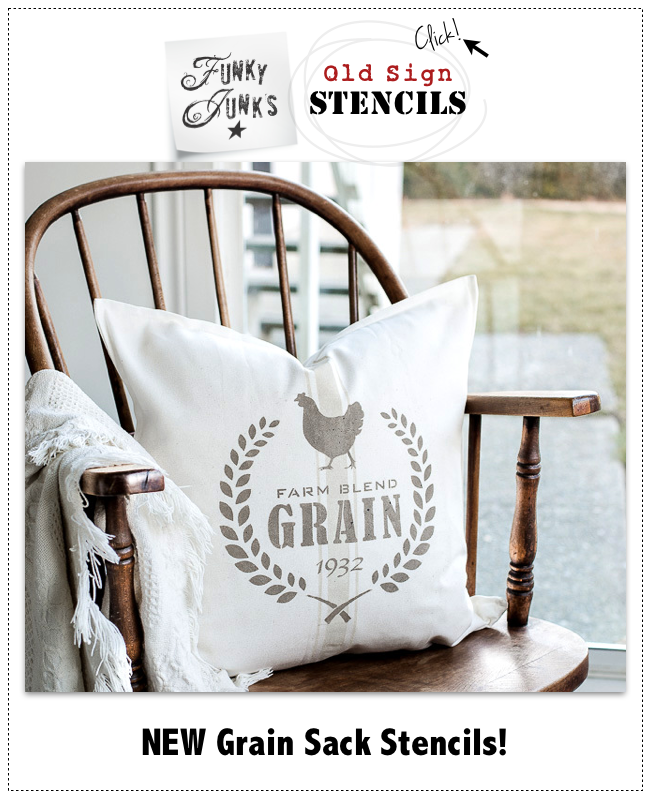 So, I come over to link up a different project and see my plate display on the old door panel featured! LOL – didn’t even think of that! Thanks for featuring it and for giving me a reason to laugh at myself once again. Have a terrific weekend! Looking forward to another weekend browsing through the great projects linked here. Thanks for hosting. Hope you are enjoying your trip. Hey Rhonda! I reuse link party scripts when I run the same theme at a later time, so it brings up all the oldies but goodies again. thanks for always throwing a great party! Thnak you so much for hosting!! I love old doors. I have a stack of them and have been wondering what to do with them. I’m going to try that drink cabinet or entry table. Thank you for hosting. I am loving the door theme! Thank you so much for the party! My pleasure! I always sigh when I see that picture and it needed to be in this amazing group! It’s the perfect example of doing virtually nothing to a door yet it does so much. Thank YOU! 🙂 I can’t wait to see your NEW post! Thanx for hosting Donna! Glad to be partying this week. 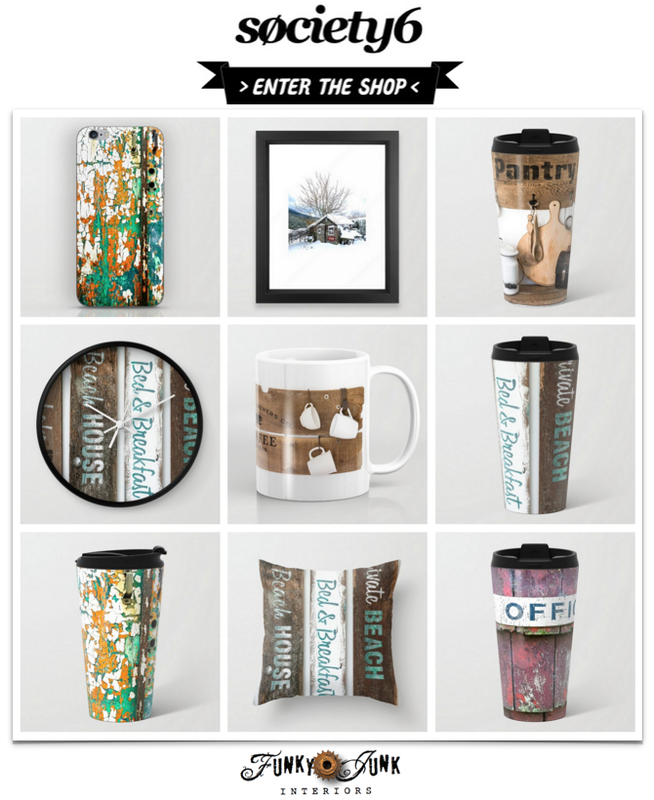 Thanks for hosting – hope you have a great weekend! 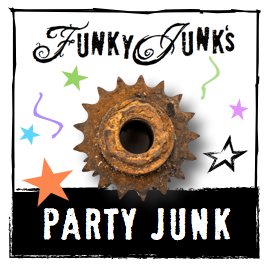 Thanks for hosting another cool themed party…glad I had one to share! 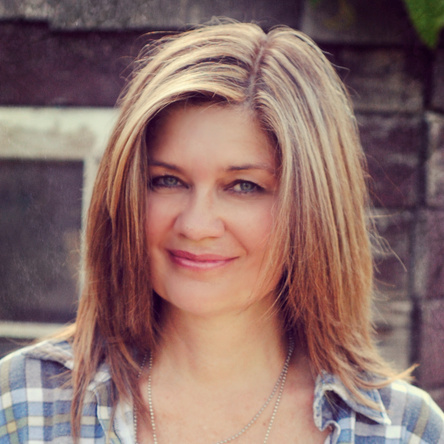 Hi Donna, Thank so much for hosting! Great doors creations! Thanks for hosting!